There are some books that are meant for men. Oh, really? Men don’t read as much fiction as us but the books they do read tend to have covers that scream, ‘This is for you, Man!’ Serious graphics, moody photos, a bit of sturdy, no-nonsense foil lettering (not a pastel /shopping bar/glass of wine in sight). So far, so stereotyped. But of course, that’s all stupid. There are so many books for the boys – that are traditionally thought of as ‘male’ – that we adore. They’re books of adventure, love, mystery, coming-of-age stories and thrillers – in fact, as varied as the books we love that are marketed to women. Here are our favourites. Say hello to Pinkie Brown, possibly the most compelling small-time thug in literature. A story of love, danger, crime and an ego spiralling way out of control, this fast-paced crimefest transports your straight to 1930s seedy Brighton. Why is it considered a man’s book? 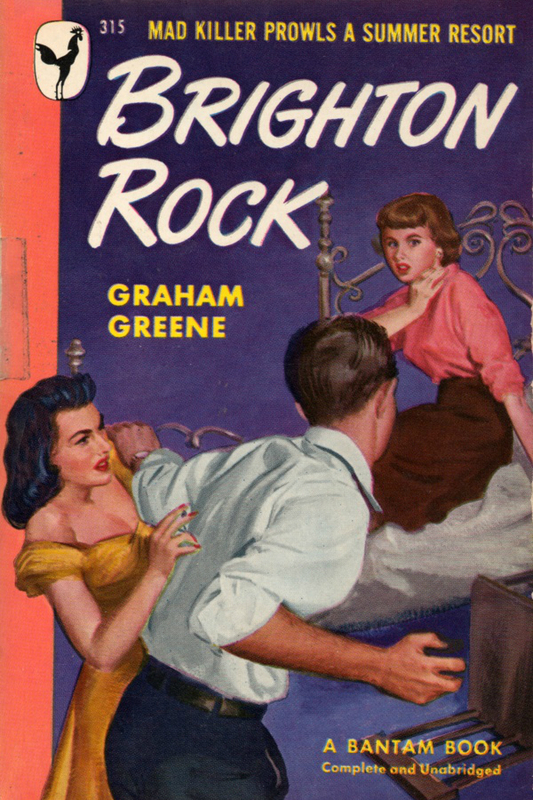 Probably because of the flick-knife crime, double-dealings and sheer nastiness of its characters. You know how delicate women are. Because throughout we’re yelling to Rose, ‘Don’t trust him!’ and yet…and yet…we sort of can’t help liking Pinkie for his aspirations to break out of small-town mentality and make it big. A classic. Possibly because of the comic book stuff but, honestly, it is so much more than that. For the inventive, magical plot that will have you up to the wee small hours. Kavalier and Clay are one of literature’s best double-acts. 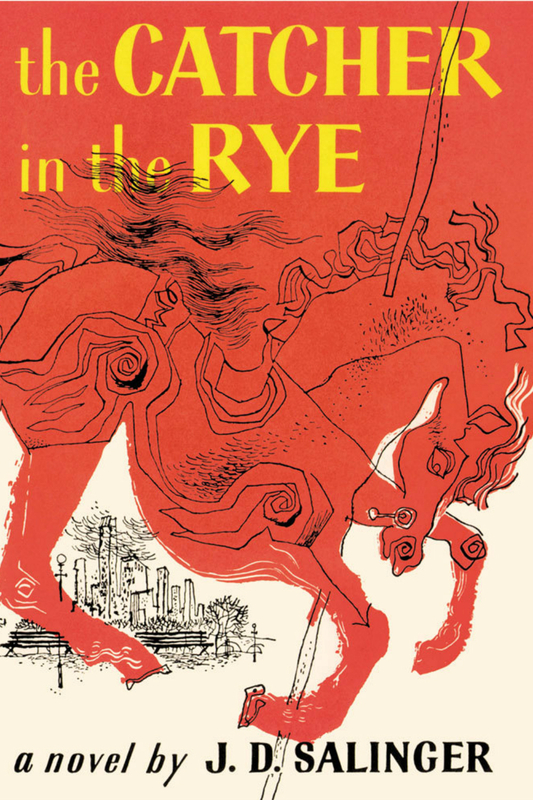 Holden Caulfield is a 17-year-old dropout whose been kicked out of his school – his fourth school. What follows is a heart-rending coming-of-age story. There’s more to Holden than his red hunting cap with the long peak, worn backwards. It’s a boy-to-man tale with a big dose of angst but, really, no other reason. It captures Holden’s fear perfectly. If you have brothers/nephews/a son…hey, if you know any men at all, it’s a great insight into the confusion of late teen life. It still feelss relevant today, even though it was first published in 1951. Three rollicking good crime novels that you won’t be able to put down and which put Scandi crime to the forefront when the first book was released in 2005. Take-no-prisoners political journo, Mikael Blomvist and Lisbeth Salander, eccentric punk computer hacker extraordinaire join forces to fight evil. Why are they considered men’s books? Graphic violence, heavy subjects, very dark – surely our feminine brains will burst? 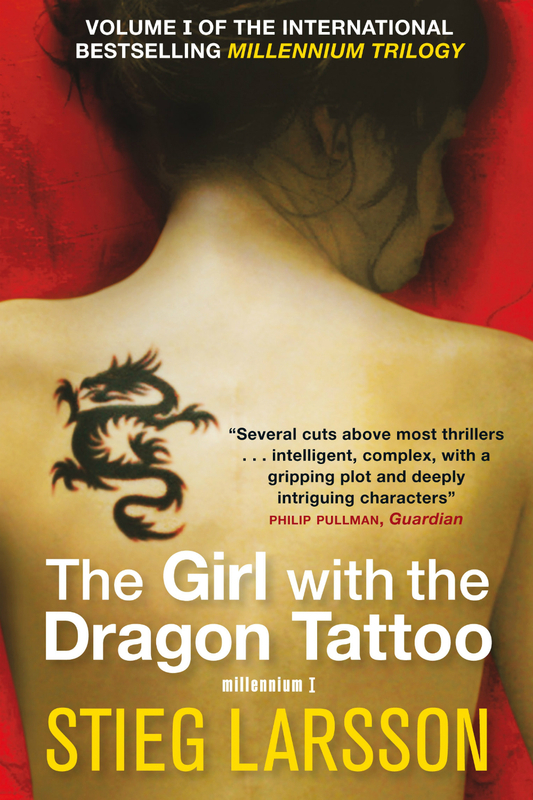 A genuinely original heroine, Lisbeth, who avenges the awful crimes that have been committed against her. And we love the fact that the relationship between her and Mikael is so spiky. And cracking plots. 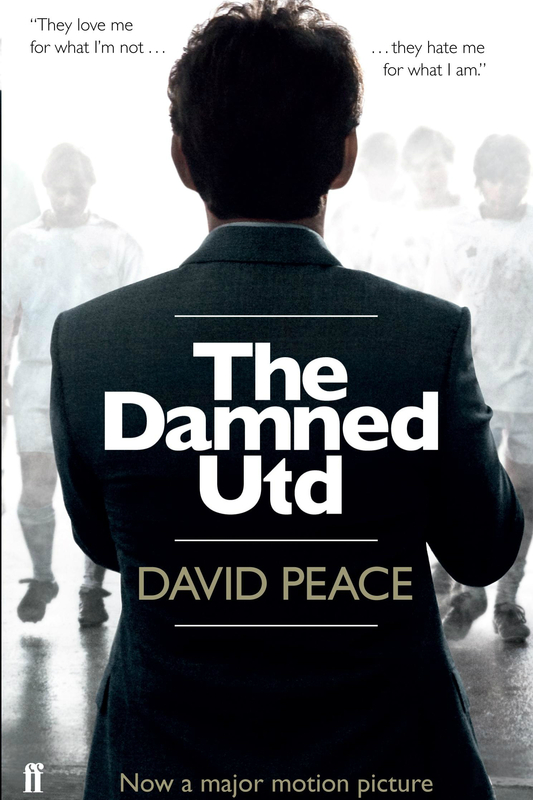 It’s highly entertaining and a real insight into the pressures of the job. And probably like nothing you’ve ever read before or will again.